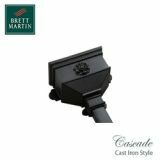 Cast iron has been the guttering material of choice across the landscape for over 150 years, creating a traditional and well-loved finish to a number of period properties throughout the country. 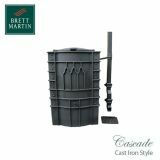 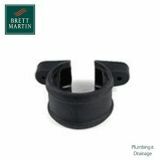 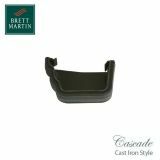 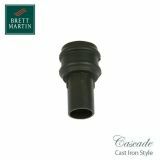 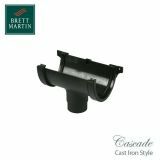 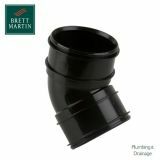 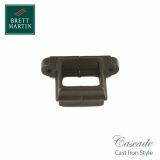 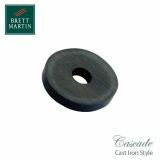  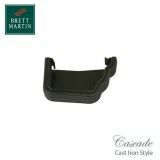 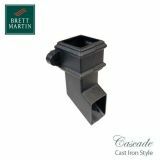 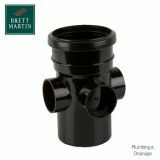 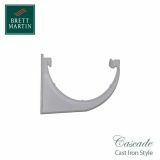 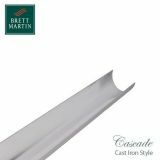 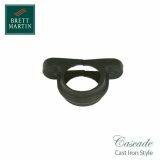 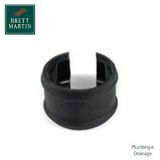 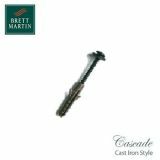 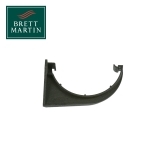 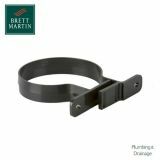 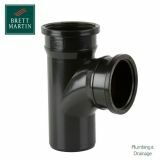 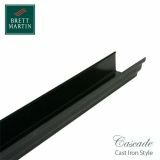 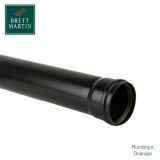 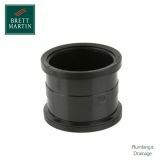 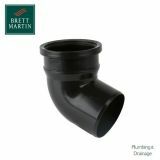 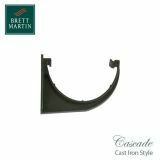 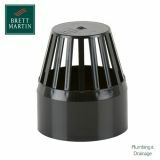 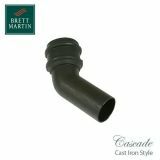 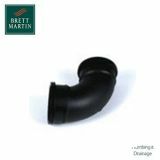 Brett Martin have taken this as inspiration to develop a Cascade, a range of plastic guttering that has been styled on traditional cast iron guttering, but with a number of modern benefits. 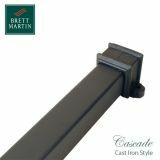 This allows architects, homeowners and builders to create their vision without compromising on performance, budget or time. 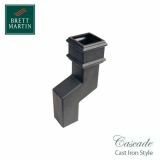 Virtually indistinguishable from traditional cast iron guttering systems, Brett Martin’s Cascade range of guttering provides you with an extensive choice of styles. 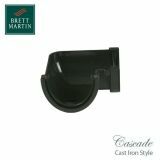 Choose from a range of colours, including traditional black and anthracite grey, and ranging to olive green, porcelain white, sandstone and more. 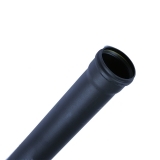 Additionally, there are a range of profiles to choose from. 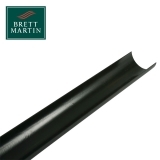 Prostyle has sleek lines and styling to give a modern twist to heritage cast iron gutter styling, making it a great choice for traditionally styled new build projects. 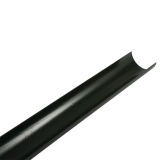 Roundstyle is identical to traditional half round cast iron guttering, ensuring it blends perfectly with period and heritage building styles. 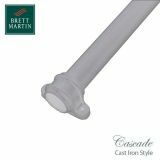 This profile is commonly used on renovation projects, but also works well on new builds that are styled with a period look. 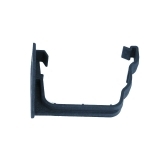 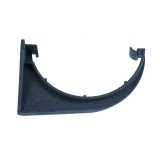 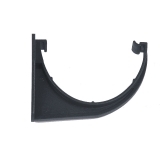 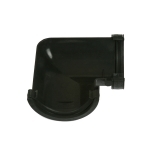 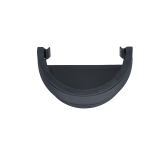 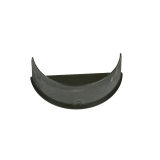 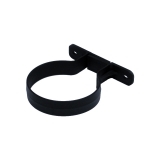 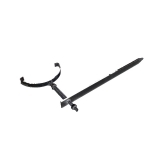 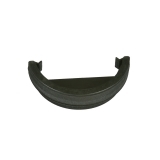 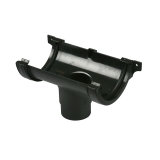 Deepstyle is a semi-elliptical guttering profile that is styled similarly to the roundstyle profile. 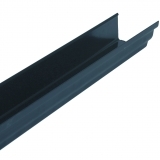 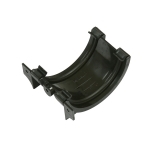 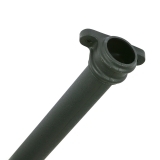 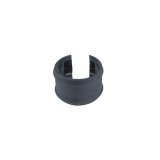 However, the deepstyle profile provides higher capacity drainage than traditional half round guttering, making it perfect for larger roof areas that require greater drainage efficiency. 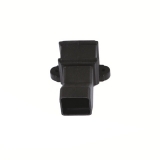 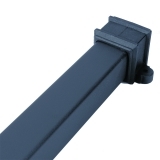 This profile can be used on commercial buildings, churches, shop fronts and large period dwellings. 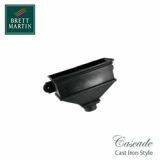 Brett Martin have created a range of hoppers in an authentic style, to provide the opportunity to add extra detail and customisation. 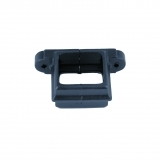 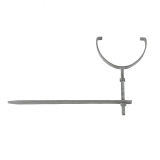 Choose from a range of plain hopper heads, to dated and more detailed hoppers containing gargoyles and gothic designs. 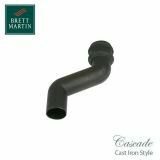 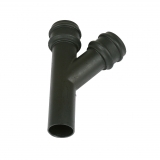 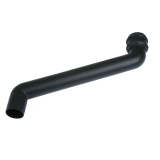 Additionally, within the Cascade collection there are a range of round, square and rectangular downpipes for your drainage systems, specially coated to provide the “cast” effect on the pipes that can’t be obtained through the normal manufacturing process.